At the end of the week, my father and maybe me will be heading to look at a new daily driver for me and my brother. 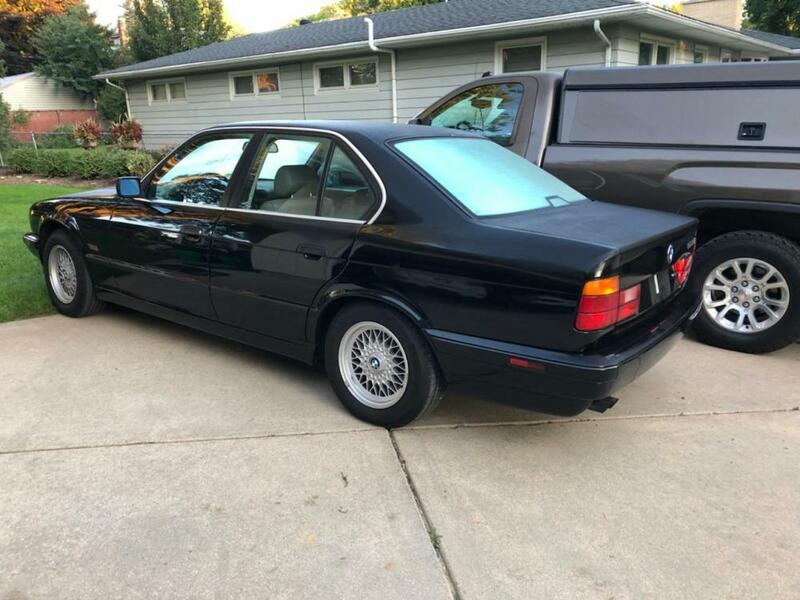 It’s a 1995 525i, 5 speed, black on tan, 68k miles. I’ve done a little bit of research, and it seems like the cooling system and front suspension are really important to check, along with rust under the lower door trim. Anything else I really need to look at, or more precisely, have him look at? That's pretty low mileage! That will have a Vanos M50 so all typical issues apply to that. Suspension will probably need work sooner or later just because of age. If it's rust free do everything you can to keep it that way. Yeah, I'm thinking that I'll at least do a visual inspection of the bushings and stuff to see if they're crumbling, might give us some leverage on price though if they are. You have any strategies for keeping the rust away other than obsessive washing? Anything I should POR-15? Here's the link. He just dropped the price from $5900 to $4700 this evening. I'm really digging it, although I hope the water pump was replaced as a preventative measure instead of after it overheated. Guess oil and coolant need to be checked well. Nice car. I don't get bad vibes from his maintenance story. Still pricey but it is low mileage. I'm not sure that I would buy it but you have seen my cars... Too nice for me lol. E34's seem to be a well designed chassis that doesn't have many notorious issues. The motors are solid, cooling stuff can go bad yes, but such is BMW. Lower door rust is a very common thing, and with the price they are asking I would ensure that there is zero rust. With that age and lower mileage I would suspect a lot of bushings needing to be replaced sooner than later, as German rubber seems to like degrading when sitting. Being a '95 you'll wanna make sure all the door locking mechanisms are in order so that EWS behaves correctly. You have any strategies for keeping the rust away other than obsessive washing? Anything I should POR-15? Por-15 is nice for untreated or rusty surfaces. Undercoat any areas that seam "thin" would be ideal. 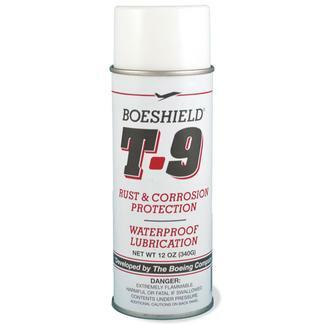 There is a product called "Bosheild T-9" that I use on undercarriages and I swear by it. Its similar to a wax sealant. You can find it online or at boat supply stores. Otherwise that car is in stunning condition, I doubt it will bring many, if any, surprises. 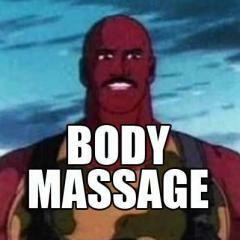 Also makes a great chain lube, if you need that kind of thing. the e34 body/chassis doesn't really have any rust weak spots, beyond the door issue. Guess I'll plan on bushings sometime down the line. Door and door handle gaskets, I'll make sure to check. Good call on the EWS, I didn't know these had anything like that. I'll make sure to pick up a few cans and do that, good idea. The larger size is preferred, this is going to be our car for longer trips and hauling more crap, and I don't think an e30 would be quite big enough. 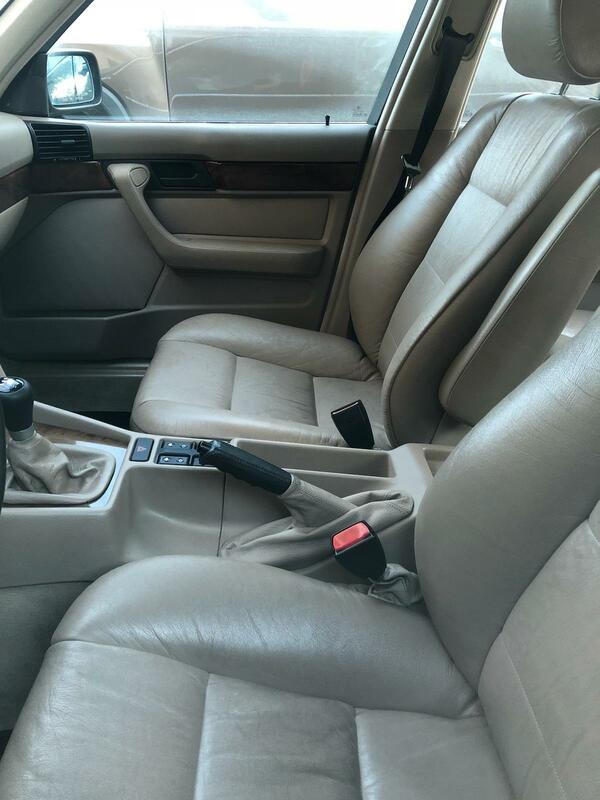 Finding a comparable e30 in terms of condition, mileage, lack of rust, etc. is going to be a bit more than $4700 as well, at least around here.